Heat a little milk up in the microwave or on the stove (you'll need a lot less than you think - 100ml will be enough for about 4 people). 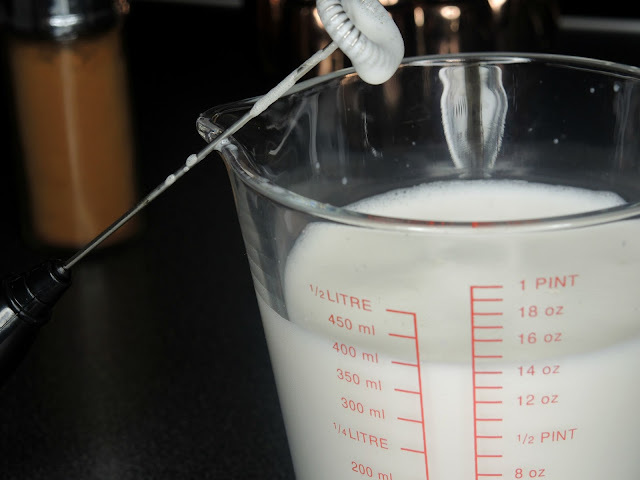 Use your milk frother to aerate the milk. 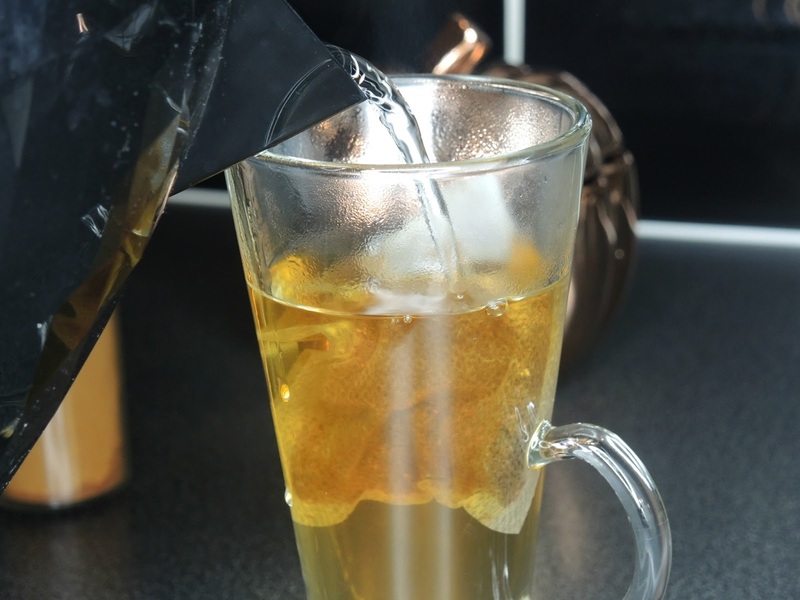 Steep a Chai tea bag for 3-5 minutes dependant on your preference. 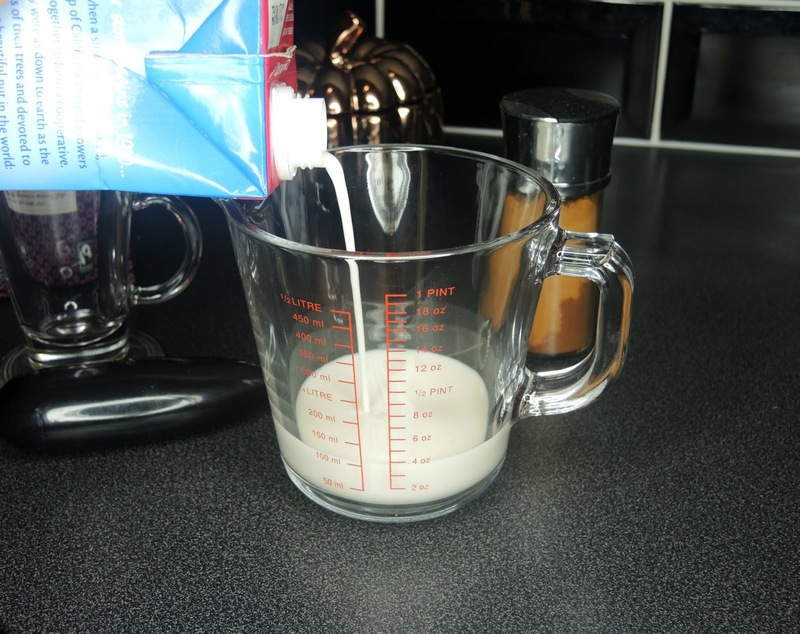 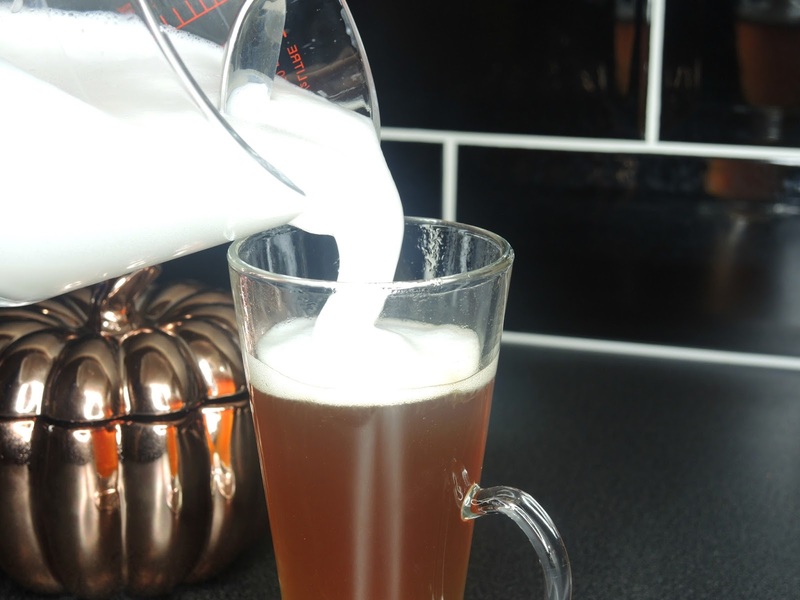 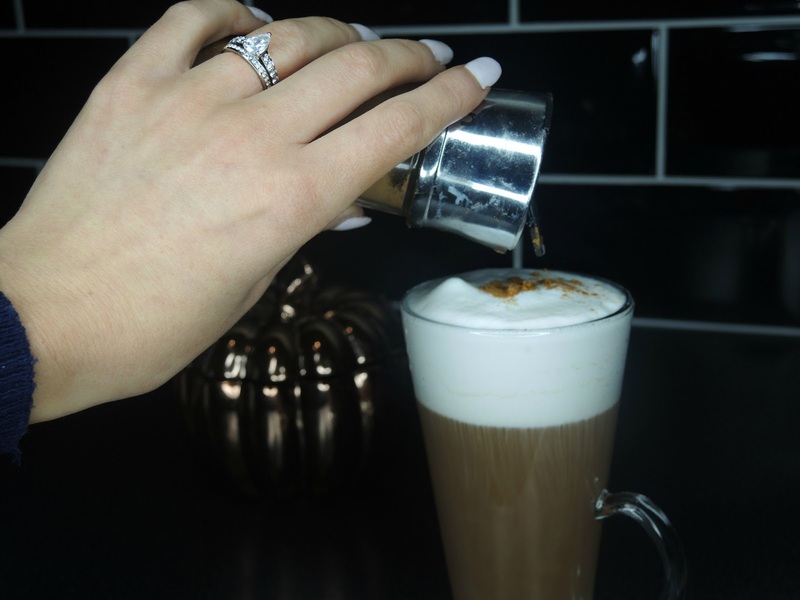 Add your frothed milk to the tea (you can add some sweetener or syrup to the tea before doing this). 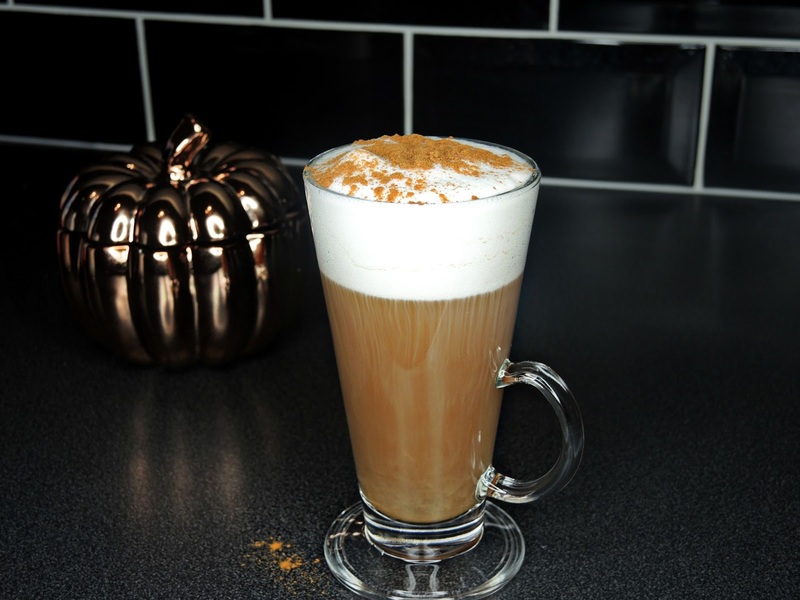 Add your spices and enjoy the perfect Autumn drink!